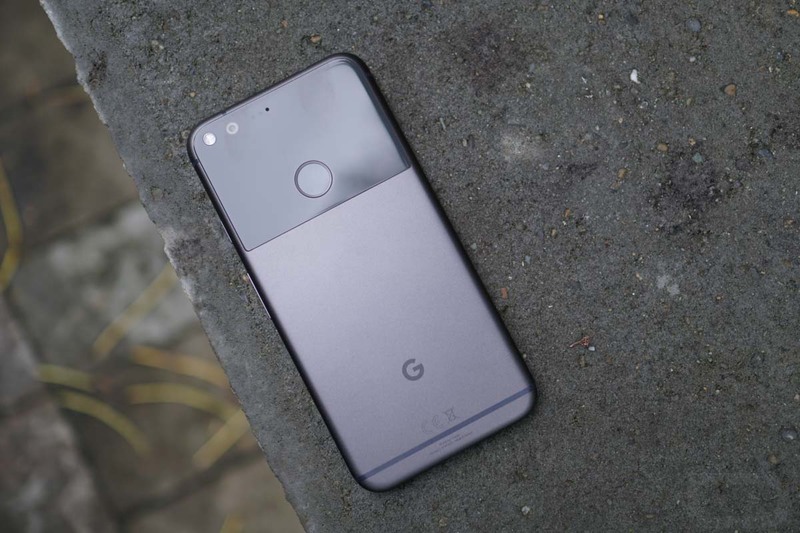 Back in March, we heard our first legitimate rumor about the 2017 Google Pixel line-up. Codenames of “walleye” and “muskie” were introduced as representing the new Pixel and Pixel XL, respectively. We followed up that rumor with word from sources of our own who said that a third, larger phone was on the way under the codename “taimen.” Today, Android Police says we can scratch off one name from the list, leaving us with just two going forward as we inch closer to a Pixel 2 release. You may recall that our sources said that the “taimen” device was a phone, though larger than even the Pixel XL. At the time, we were told to expect it to be separate from the “walleye” and “muskie” phones, but things may have now changed.